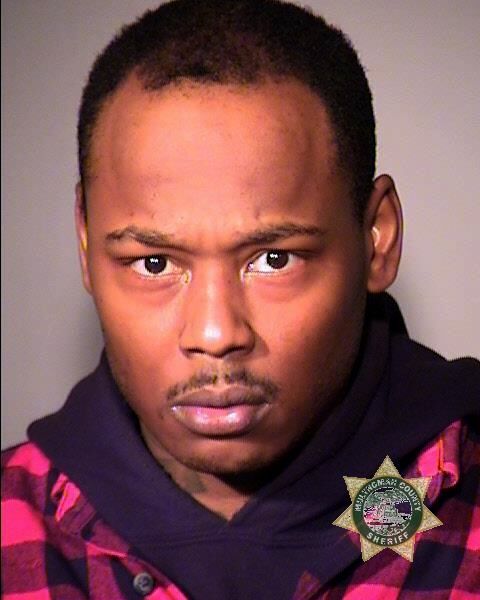 A man has been arrested after Portland police responded to a shooting in the Argay Terrace neighborhood on Friday, Feb. 8. North Precinct officers say the shooting occurred near Northeast 125th Avenue and Sandy Boulevard. Conflicting reports first indicated that a person inside a white car had been shot, but a search for wounded victims came up empty when responding officers found an "abandoned" white Chevy Cruz. Additionally, there were no reports of gunshot victims arriving at local hospitals for treatment. The car was recently reported stolen, police say. But officers were able to locate the person they say pulled the trigger: Antoine Douglas Guyton, 34. A gun police claim was associated with the subject was also recovered. Guyton has been arrested on a charge of unlawful use of a weapon. He remains behind bars at Inverness Jail at this time, according to court records.